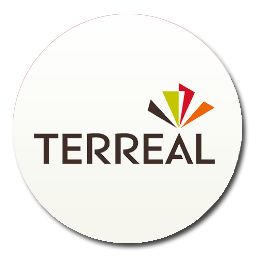 Terreal is present in Asia through its 4 commercial and marketing offices and its 2 tile factories. Trading offices are located in Singapore, Malaysia, Indonesia and China. Tile factories are in Kluang, Malaysia and Jatiwangi, Indonesia. 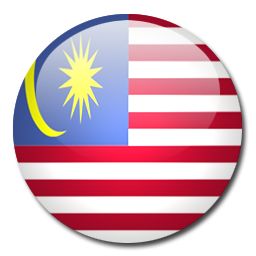 Terreal Malaysia has its commercial and marketing offices located in Kuala Lumpur and a production plant in Kluang, Johor. The plant commenced operation in 1994 utilizing the state of the art French technology. In order to provide customers with a wider range of selection, Terreal Malaysia is also marketing a variety of imported clay roofing tiles from our Terreal factories in France, Italy, Spain, USA and Indonesia. 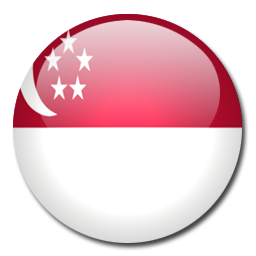 Terreal Singapore is the international commercial and marketing office for the whole Asia Pacific. The TBF brand has been historically promoted in Singapore and in Asia since the 80s and built up a great awareness in the region. Terreal Singapore is in charge of managing export activities for the whole Asia Pacific including Indian Ocean, Pacific Ocean, and Middle-East markets. Terreal roofing ranges from Europe, US, Malaysia, and Indonesia, along with our Cladding systems from France and Portugal are commercialized in the whole region from the Singapore office. A network of specialized importers and distributors in the Asia Pacific is supported by the office, making the liaison with the different factories of the group. 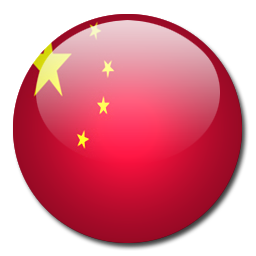 Terreal China opened in 2003, its commercial and marketing office located in Shanghai, the economic capital of China. This strategic location allow us to serve Shanghai architects and promoters and also those located in Beijing, Shenzhen, Nanjing, Hang Zhou and Hong Kong through our selling network and distributors. 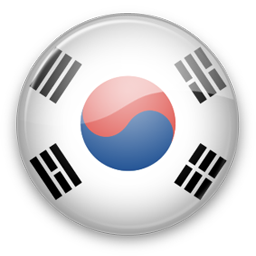 Terreal Korea. View more details here. 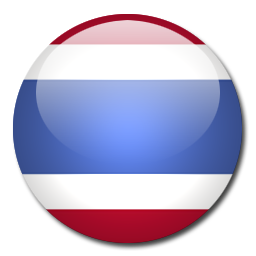 Terreal Thailand – View website here. View Terreal Group Website here.